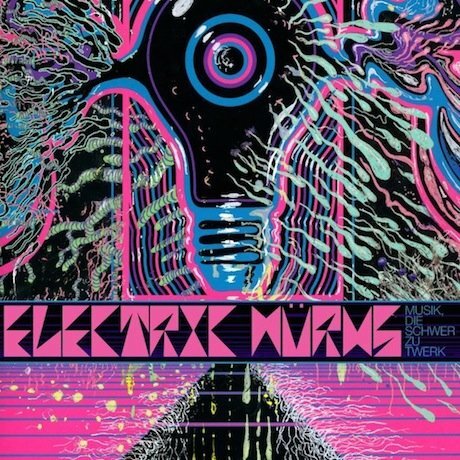 We've already gotten a taste of the dark, psychedelic sound of the Flaming Lips' side-project, Electric Würms, and now they've released another song from their upcoming album Musik, Die Schwer Zu Twerk ahead of its August 19 release date. "Transform!!!" is another dark, hypnotic rocker with impossibly distorted jagged glass guitars and Steven Drozd's extremely Wayne Coyne-esque falsetto vocals. It sounds a bit like The Terror but a little heavier thanks to its cascading, bass-heavy groove. Listen below [via Dangerous Minds].